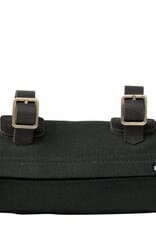 Easy access to the essentials. 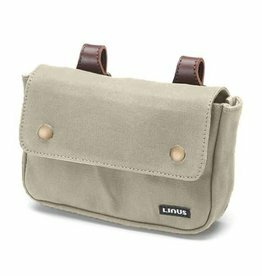 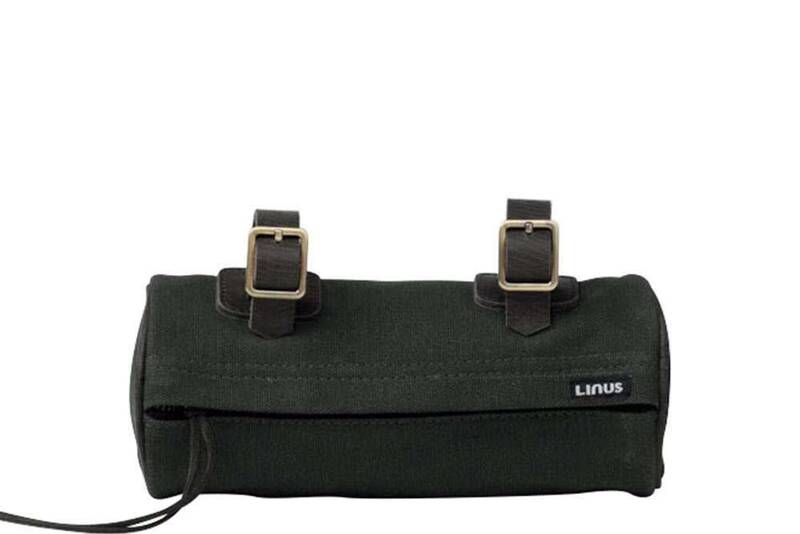 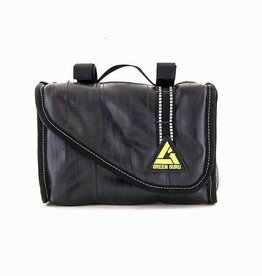 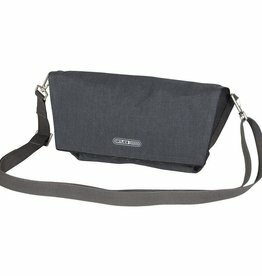 This little bag tucks nicely under the handlebars or saddle, closes securely with a zipper. 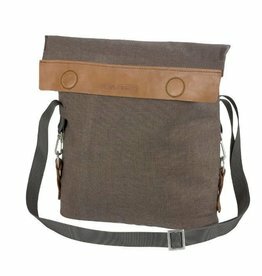 Made of durable 16oz treated canvas and leather.